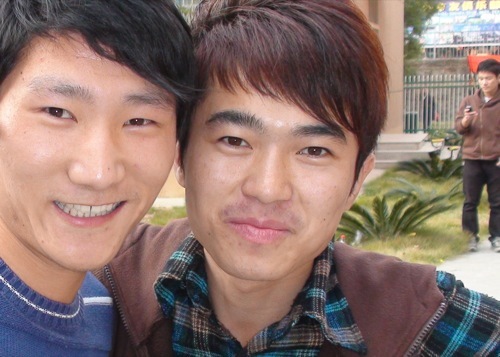 While not an ethno-linguistic group, university students are a clearly identifiable socio-cultural group who constitute an unreached people group in that they have limited access to an effective communication of the Gospel from national believers. 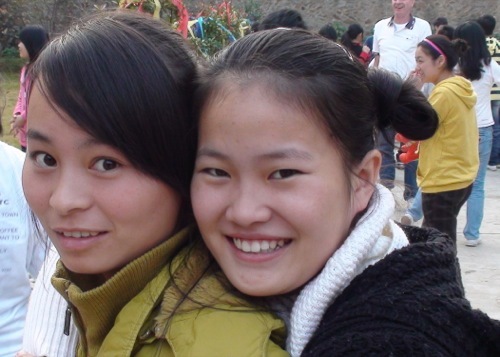 The university student population is comprised of many different people groups, among which are many ethno-linguistic unreached groups such at Uyghur, Yi, Naxi, Tibetans, Hui, Baima, and scores of others. 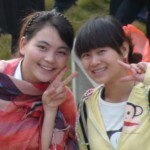 However the vast majority of the 30 million university students in China are from the Han people group. The modern day “Great Awakening” in China has occurred primarily among the Han. 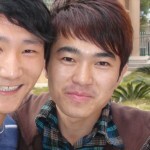 Of the more than 100 million believers in China, certainly more than 90% come from the Han people group. 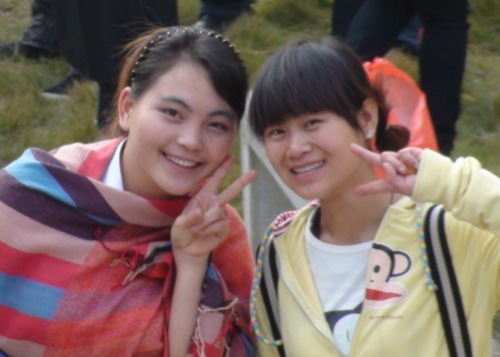 However, even though the modern Chinese revival has occurred within their people group, university students have been largely untouched by the Gospel. 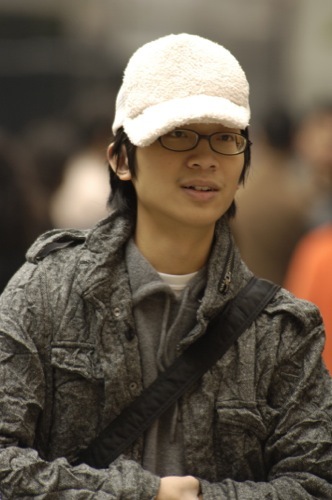 The university students of China are culturally unique from the Church as a whole. 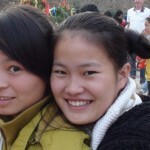 The majority of the Church in China is comprised of rural believers who are largely poorly educated. As such, they are not able to communicate the Gospel effectively to an educated population of urban university students. The cultural differences between them have created a barrier to an effective transmission of the message of Christ. University students in China face a variety of personal issues. There is generally a high degree of expectation put on them by their parents. 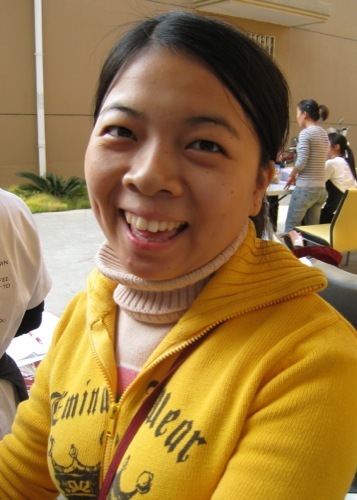 Since China has a one-child policy, they generally do not have siblings. All of the hopes and dreams of their parents are put on the students – thus putting them under tremendous pressure to succeed in their studies. Also, the academic stress to achieve is great. Consequently, China has the highest suicide rate among university students of any country in the world. These students come with a sense of exploration. They are on a search for new ideas and to expand their worldview. They tend to dismiss much of what they have been taught and are looking for more than their family, culture, and society have communicated to them. They realize that there is something more to aspire to than material success. Their hearts are open and can be responsive to the Gospel—if it can be effectively communicated to them. Chinese university students look to those that they consider peers to bring input for the questions that they are asking. 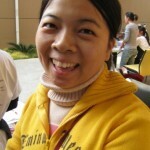 They consider their foreign English teachers to be the source of insight into their exploration for a new worldview. Like university students throughout the world, they are on a search—a search for the purpose and meaning of their existence. They can only find the true answer through an experience with Christ.